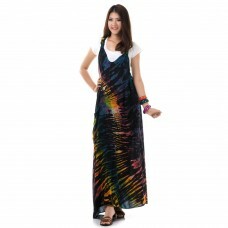 Colorful tie dye batik jumpsuit/overall.Size : one sizeMaterial: RayonBust: max. 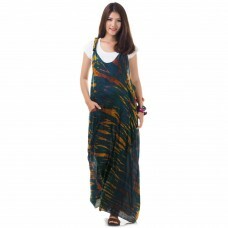 120 cm (47.2 inch)H.. 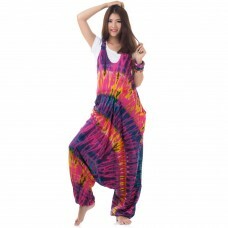 Colorful tie dye batik jumpsuit/overalls.Size : one sizeMaterial: RayonBust: max. 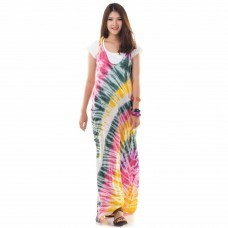 120 cm (47.2 inch).. 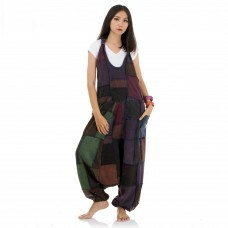 Colorful patchwork jumpsuit/overall.Details:Size : one sizeMaterial: CottonMain color: Brown-Green-R.. 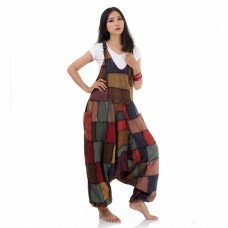 Colorful patchwork jumpsuit/overall.Details:Size : one sizeMaterial: CottonMain color: Purple-Brown-..
Hippie boho batik dress - Beach & Street Wear a la carte.Top quality, authentic 100% Cotton..